Deciding on what footwear you wear should all day every day be a super tough decision to make. 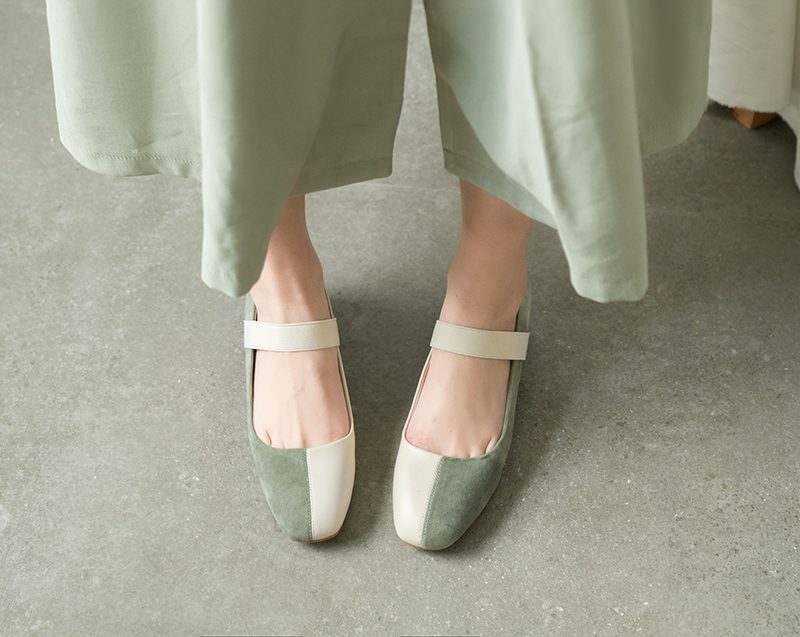 All you want is the kind of footwear that is fashionable, currently in trends, goes with all outfits, yet is also very comfortable to wear throughout the day. 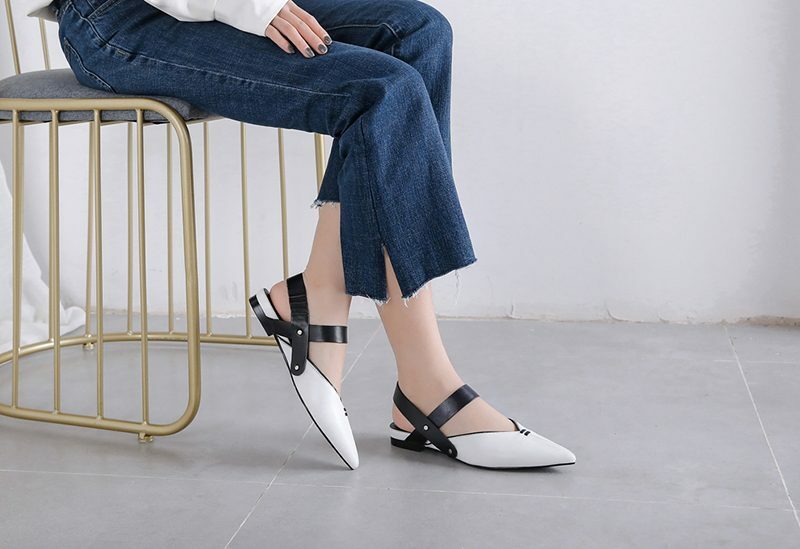 Finding all these options in one type of footwear can be challenging, but don’t worry as we have just the right solution for you and that is kitten heels. These amazing heels are what you should be thinking of wearing with your outfit every single day. If you want to have a clue as to why they are worth the try, then keep reading ahead. Kitten heels are stylish and quite a popular choice of every girl out there right now. 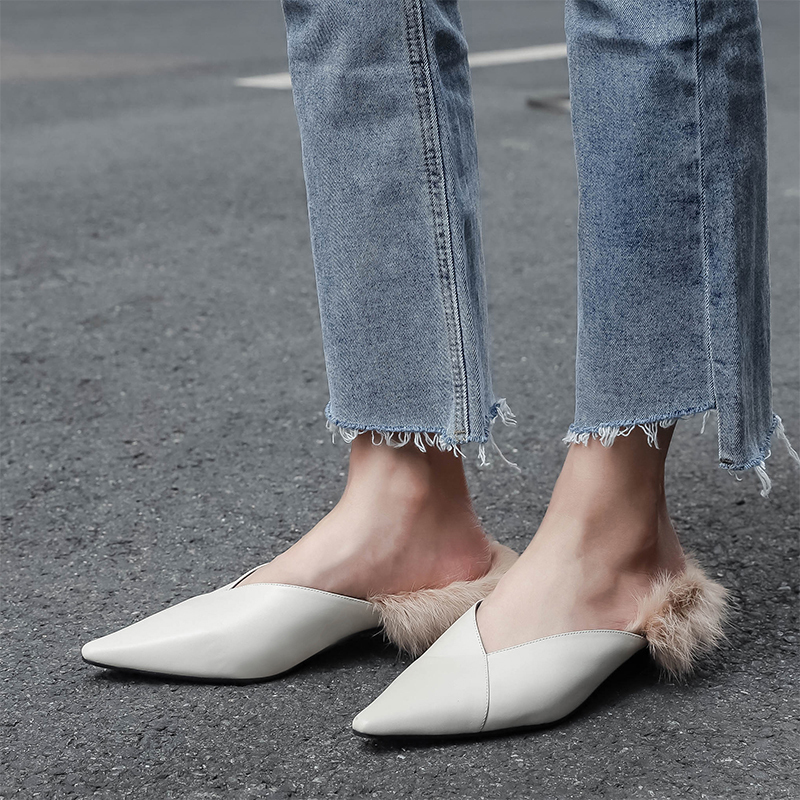 If you’re feeling lucky and have decided to wear a nice pair of denim jeans, then go for fur-lined kitten heel mules. 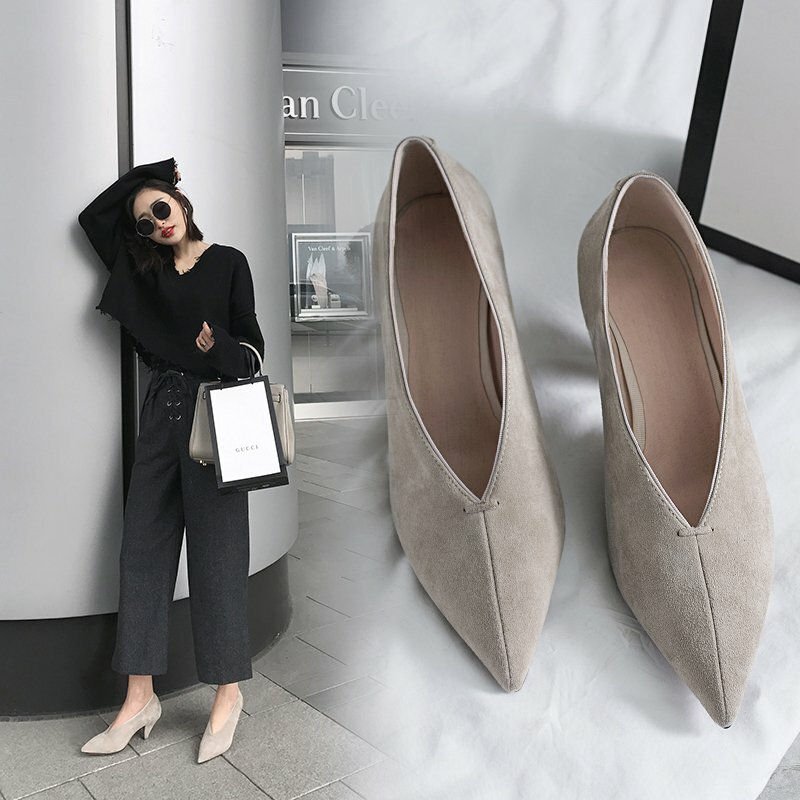 These furry mules are super trendy and will surely lift up your casual outfit really well. 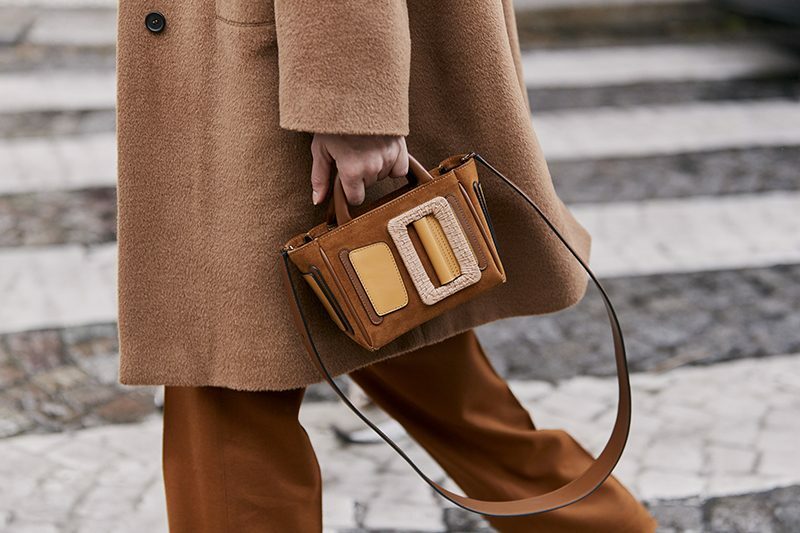 The leather material and fur-lined are great for keeping your feet as comfy as possible throughout the day, so don’t worry about having to end up with blisters when you reach home at night. Who doesn’t love wearing animal print shoes with a pair of black skinny pants? 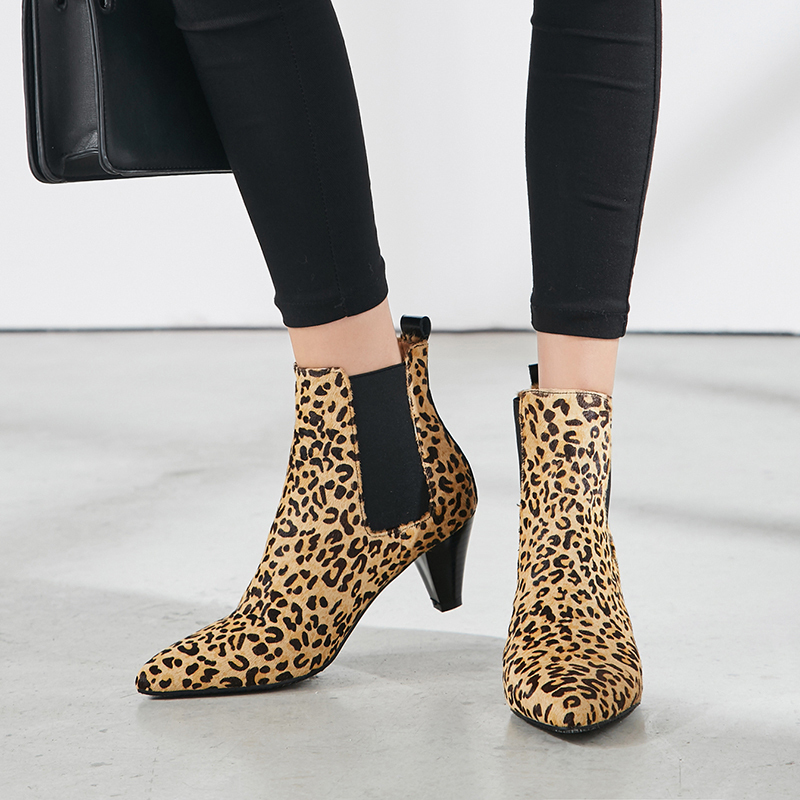 Leopard prints itself are in trends right now and you will surely fall in love with kitten heels Chelsea boots. 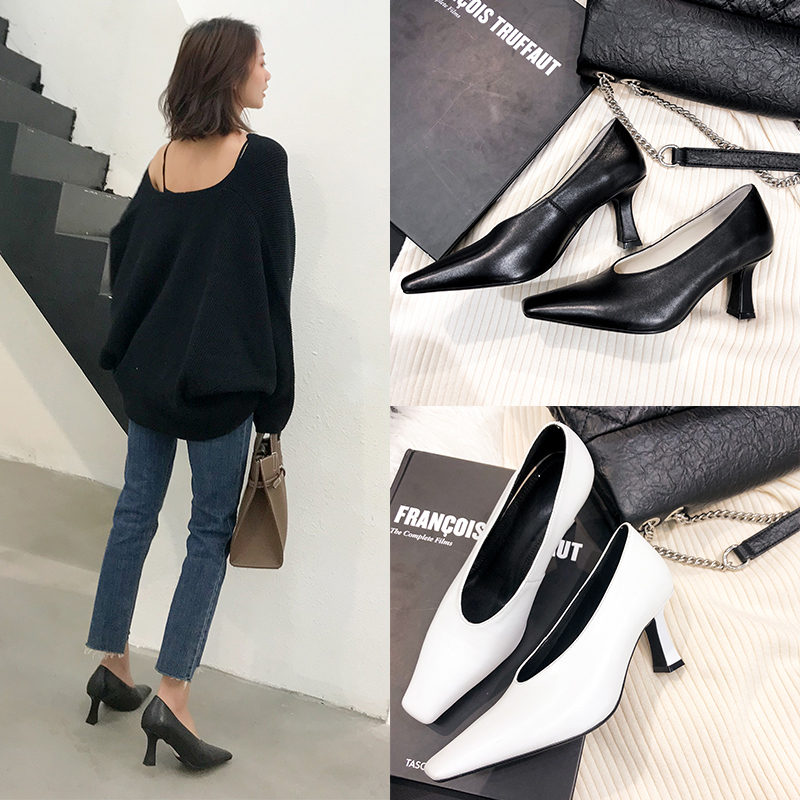 If you really want your legs to look long and your footwear to stand out, then go for these wild-wild kitten heels boots to rock the streets all day every day. 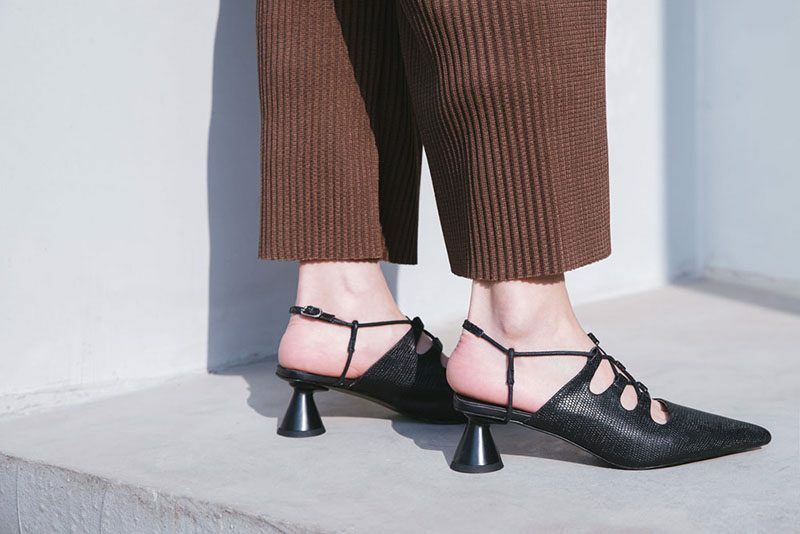 With literally so much going on in footwear trends right now, you cannot miss out sculptural kitten heels to try on. These bold-looking heels are what you should be having in your closet for everyday wear. 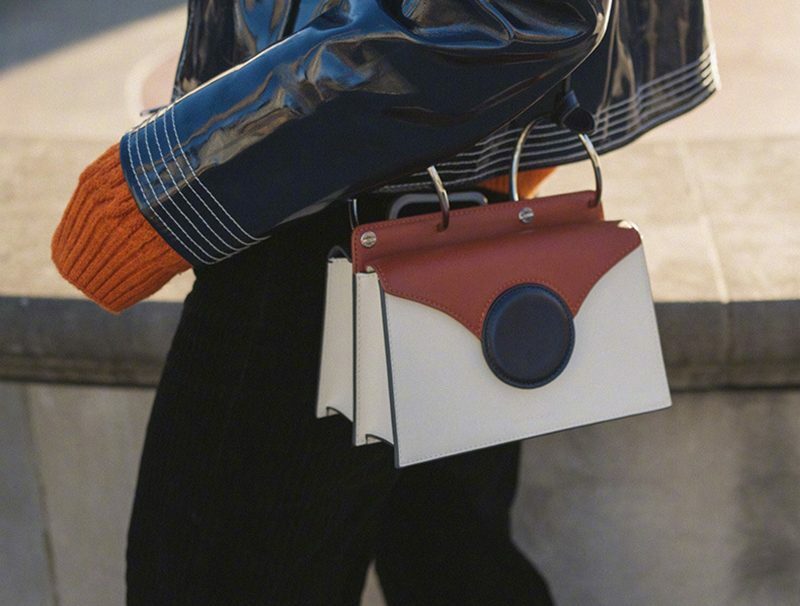 If you’re in the mood for folding up your pants for a nice show of your footwear, then wear these as they will do justice to your look for the day. 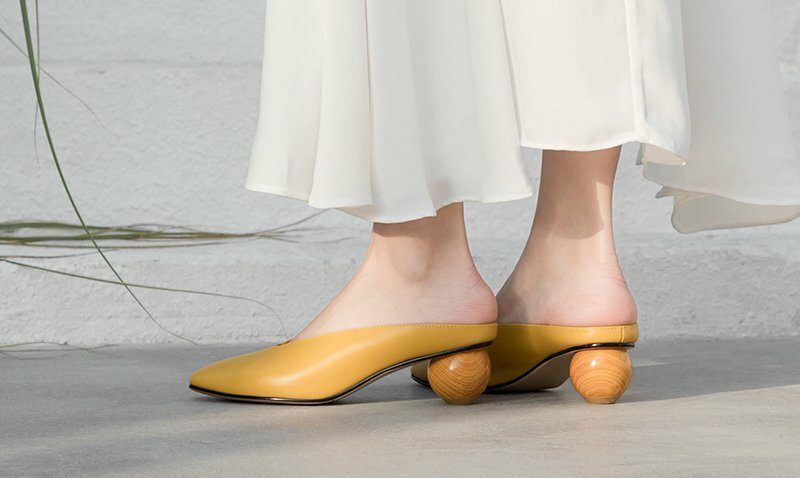 We hope that by now you must be going crazy after trying this amazing trend of kitten heels that has the entire town talking about them. What’s the wait for? Go ahead and grab these heels off the rack and stack them up in your closet until it’s time to buy new ones.